Reel Asian is co-presenting 2 captivating programmes with the 5th annual Toronto Korean Film Festival. Our first co-presentation is the provocative drama STOP on Sunday, June 19th at Innis Town Hall. 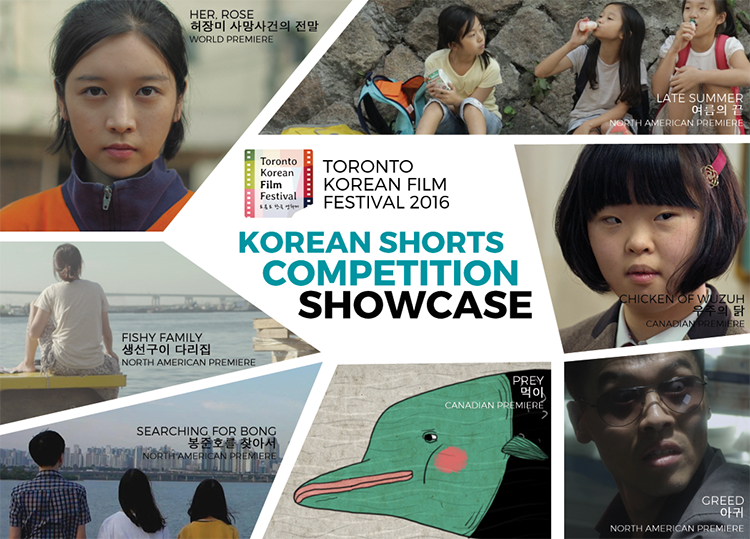 Our second co-presentation is the Korean Shorts Competition Showcase on Tuesday, June 21st at the Toronto Centre For The Arts. Admission: $12 | Buy tickets here! SYNOPSIS: Underpinned by the veteran filmmaker’s ‘statement against human errors made to nature,’ STOP depicts a story of a young couple Sabu and Miki, who move to Tokyo from their home within the ‘danger zone’ following the 2011 Fukushima nuclear disaster in Japan. The beginnings of their new life is marked by the discovery of Miki’s pregnancy, causing fears that their newborn may be affected by the exposure to radiation. In addition to writing and directing the film, Kim Ki-duk was also the cameraman, editor, and producer. This film is currently not scheduled for release in Korea! This annual competition and showcase makes up one of TKFF’s key initiatives in nurturing the prospect of Korean cinema by featuring emerging filmmakers from Korea, or filmmakers of Korean-inspired works. Out of 220 submissions from Korea and internationally, the festival’s largest amount of entries to date, seven films were selected by TKFF 2016 to present this year.